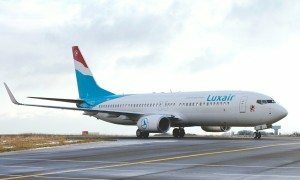 Luxair reported that one of its aircraft, operating Luxair’s flight LG 4605 from Luxembourg to London City today, lost an engine cowling panel of its left engine during take-off at 7.15 am. The flight continued to London City where the crew completed an uneventful landing. The aircraft is now subjected to a detailed analysis by the agents of LuxairTechnics dispatched to London City to assess the aircraft condition and estimate the duration of repair works. 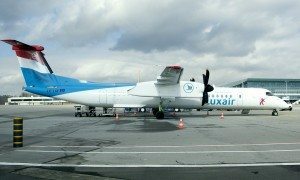 The immobilisation of the aircraft led to the cancellation of a Luxair flight to Barcelona and could cause further delays and irregularities during the day.